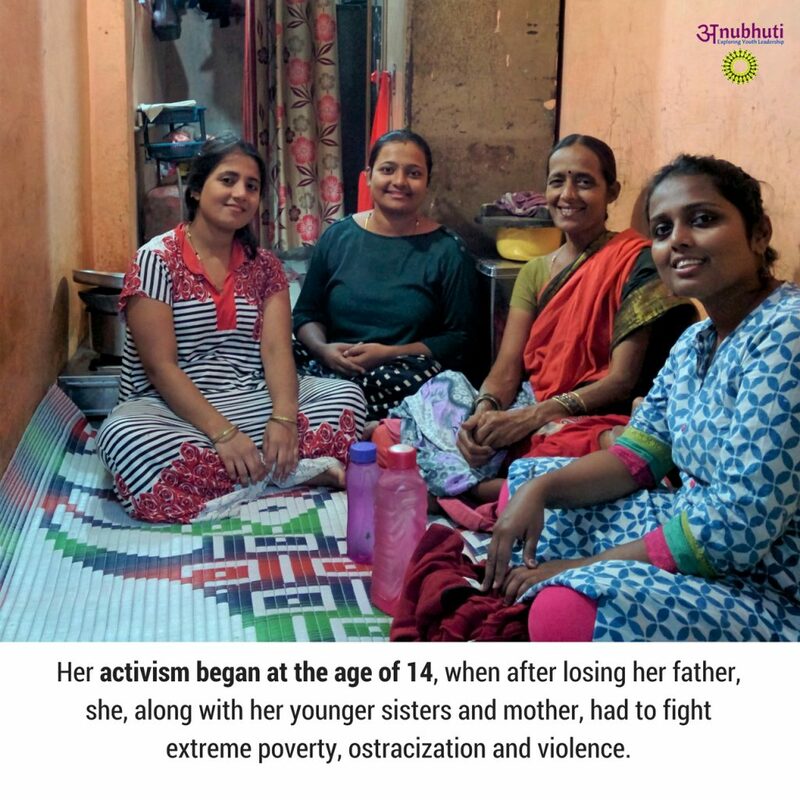 The story of Deepa Pawar, our Founder and Director, and her work for sexual and reproductive empowerment of girls, women and youth along with other work spanning over 17 years has been recognised internationally by the University of California’s contest Tell Her Story! 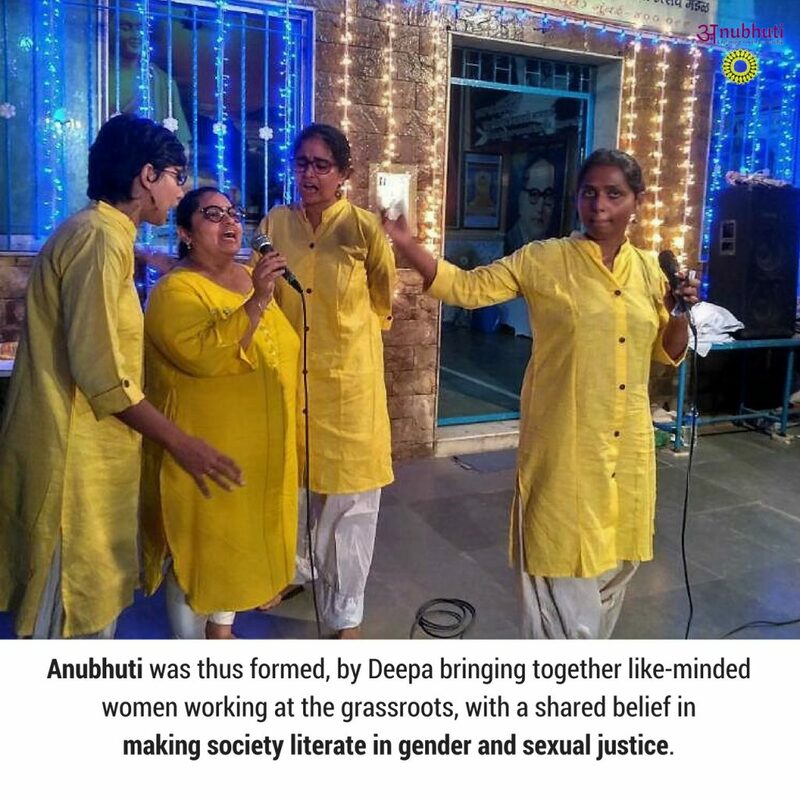 Anubhuti submitted her story as a remarkable woman working in South Asia as a social activist, and for having formed Anubhuti by bringing together more young women to carry forward this work. She has worked with over 10000 youth directly, formed youth leaders who have gone on to reach another 15000, and has impacted over 3 lakh people through her untiring campaigns, counselling, mentoring and activism. Tell Her Story is a contest sponsored by the Institute for South Asia Studies at the University of California, Berkeley and Facebook. The winner will receive the Grand Prize of ​$5000 (in cash) and ​a trip to UC Berkeley to spend a week with scholars of gender, film and media studies. 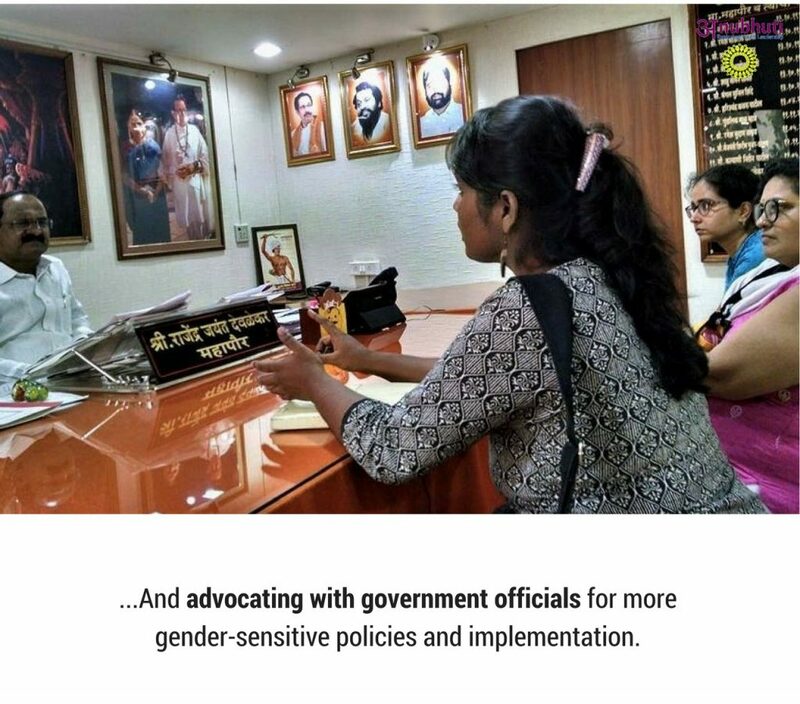 Anubhuti had submitted this story in the form of a photo essay “Young Women Leading Gender & Sexual Literacy” and we are excited to announce that we have been selected as one of three winners in the competition. 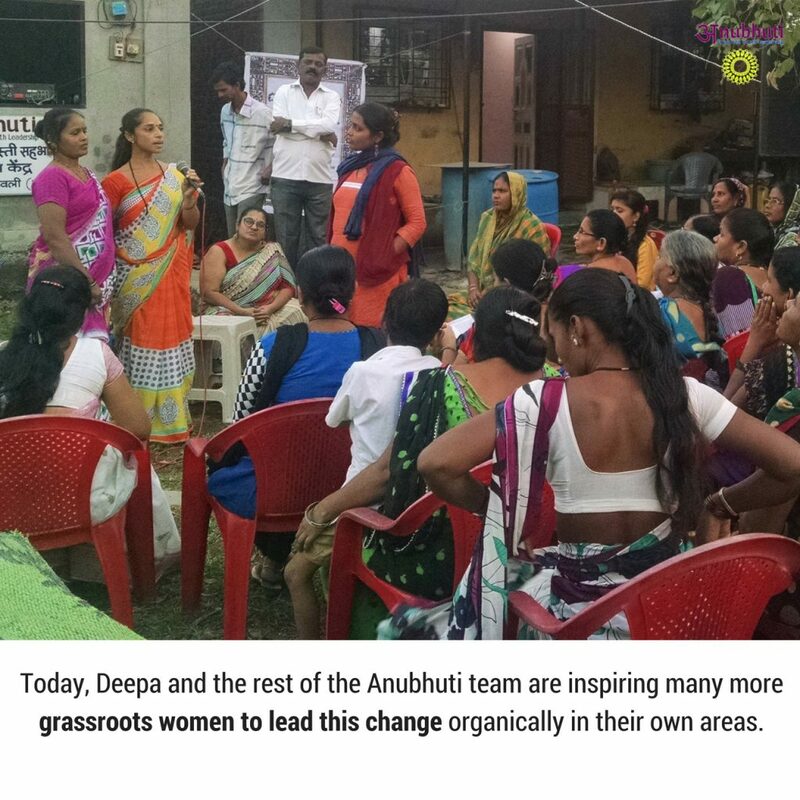 This photo essay focused on the work done by our Founder and Director Deepa Pawar, and consequently the work the organisation has done towards sexual and reproductive health, rights and literacy under our Sharir Sanvaad Abhiyan. Thank you to all those who supported us during this contest and also to those who continue to support us through this campaign. We shall keep you posted on the next stage of the Tell Her Story Competition.